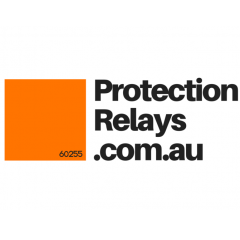 Greetings, Protection Relays . A project company based in New South Wales, Australia. Fan of technology, design, and music.